This is an easy, excellent chopped Mexican salad. 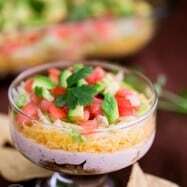 Mexican salads have a way of reviving your taste buds with all of the fresh lime juice and cilantro (and if you don’t like cilantro, keep reading!). 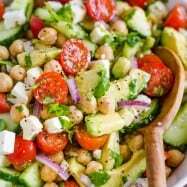 I love that you can change up the ingredients and make this salad your own, like adding carrots instead of snap peas if you don’t have them in the fridge. 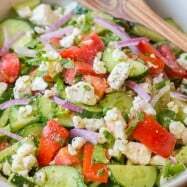 This salad is going into the regular rotation at our house! I love the cilantro in it. 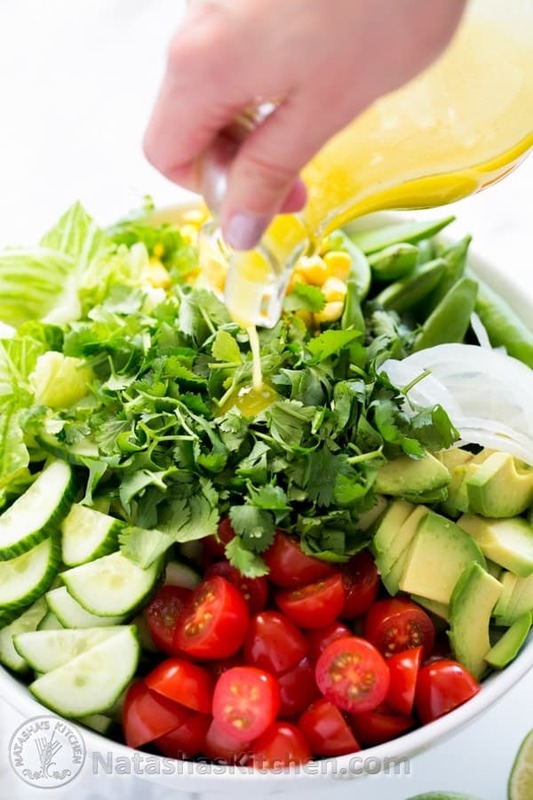 I think it adds an amazing freshness and complements the lime dressing perfectly. 1. 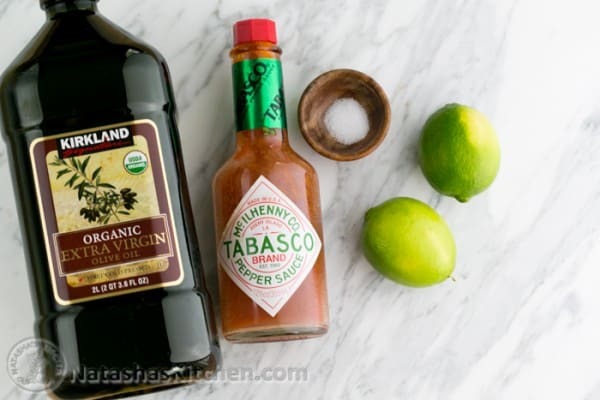 Combine all salad dressing ingredients and shake or whisk them together then set aside. 2. 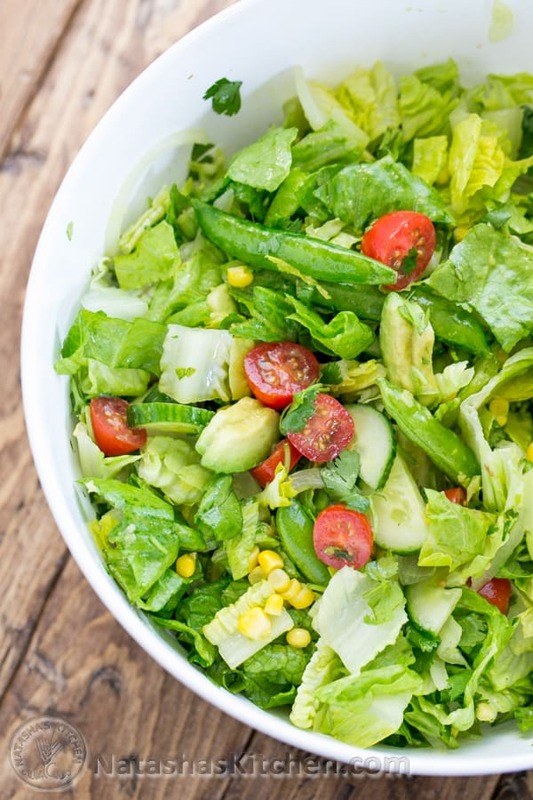 Chop all salad ingredients and combine in a large salad bowl. 3. Shake salad dressing again prior to serving and drizzle the top with as much salad dressing as you prefer. 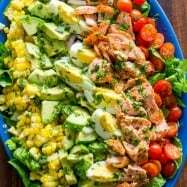 Toss salad together and enjoy! So yummy, fresh and healthy! This is an easy, excellent chopped Mexican salad. Mexican salads have a way of reviving your taste buds with all of the fresh lime juice and cilantro. 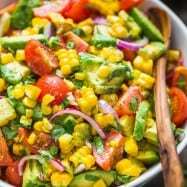 You can change up the ingredients and make this salad your own; like adding carrots instead of snap peas if you don't have them in the fridge. P.S. 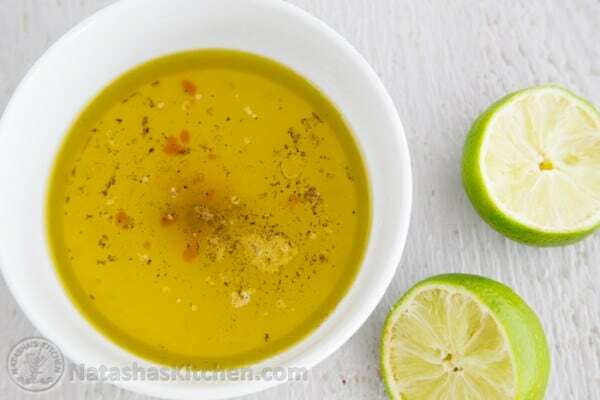 If you aren't a fan of cilantro, you can use parsley instead, but make sure to use lemon juice in the dressing instead of lime. As a rule of thumb, lime goes well with cilantro and lemon works well with parsley. 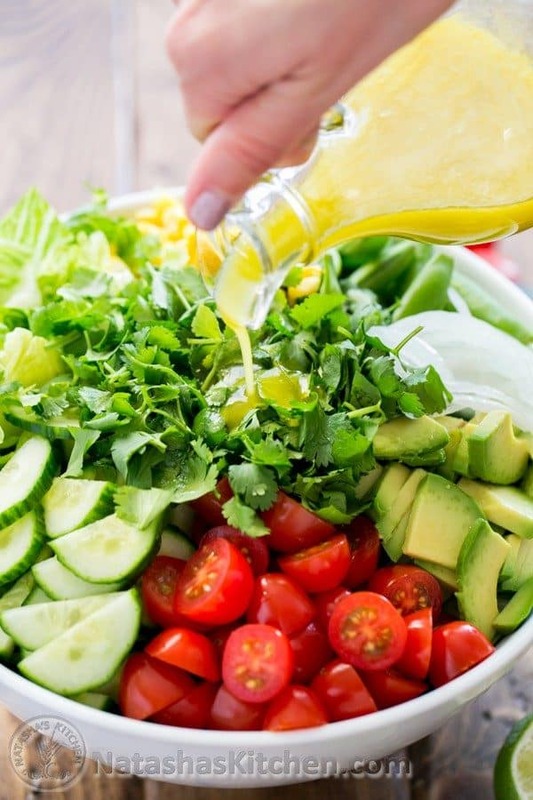 Combine all salad dressing ingredients and shake or whisk them together then set aside. 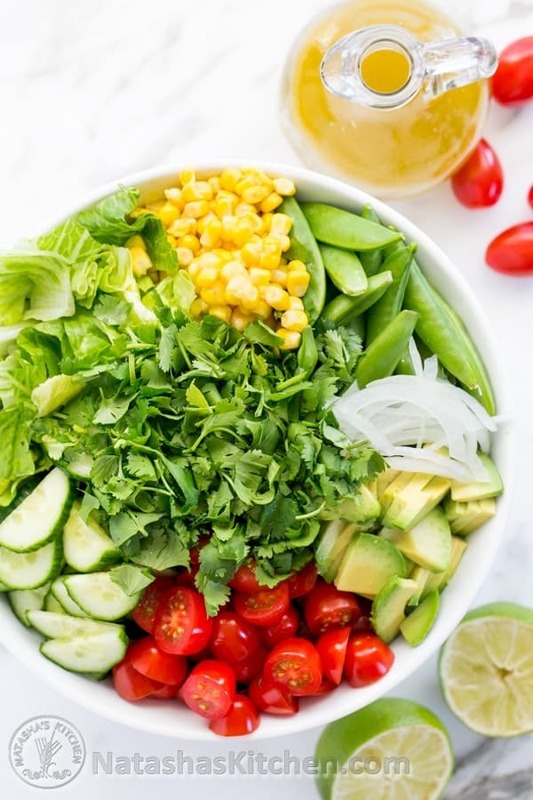 Chop all salad ingredients and combine in a large salad bowl. 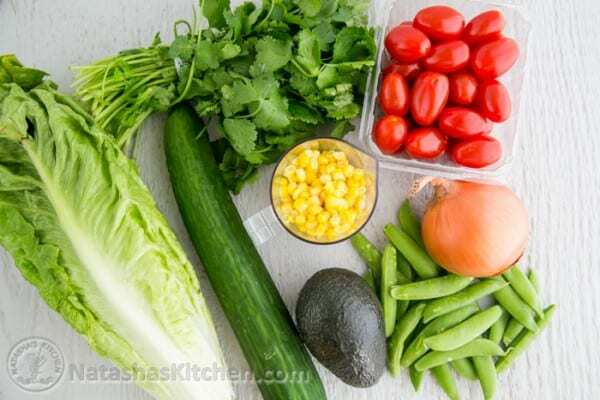 Shake salad dressing again prior to serving and drizzle the top with as much salad dressing as you prefer. 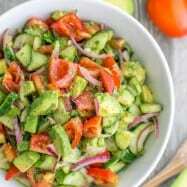 Toss salad together and enjoy! Here’s the Pinterest-friendly ;). Thanks so much for pinning! I get so stoked every time I see you pin one of my recipes! Is there a salad that’s on the regular menu rotation at your house? Do you have a go-to? A trusty stand by that you can always count on? I had a small can of sliced black olives and threw them in. First, your photos are top notch! Even better was your recipe for the Mexican Salad with Lime Dressing. Raves from my eight neighbors, who are all great cooks, on game night. I confess to adding a tablespoon of honey to the dressing. I know this is an older post, but just wanted to let you know I am headed to a supper club this evening where the main course is chili and corn bread and I was assigned the salad. So today I ran out and got the ingredients and am making it and taking pics as I go! I will write about it in my Hospitality section and credit you the recipe with a link. I loved this salad. I didn’t toss it, but put it on a long/narrow platter with the pile of romaine in the middle, and the other ingredients in piles on the ends & then dressed it. I set out tongs & people could add what they wanted. I also added a small pile of thinly sliced radishes. I only didn’t toss it the first time, because I was in a hurry & didn’t read that far in the directions, but I’ve done it that way each time now, as it’s pretty. The second time I made it I added black beans to make it a main dish. It would be great with chicken added as well. Made this twice in two days lol Love it! Mexican salads really do have a way of pepping up your tastebuds. This one looks amazing. Love the pictures. My favorite salads have nuts, fruits, and cheese in them, but Mexican-style salads are a close second. I looked into your website and found this salad recipe…hmmm I think next time I will try this. Looks so yummy, fresh and must be healthy.